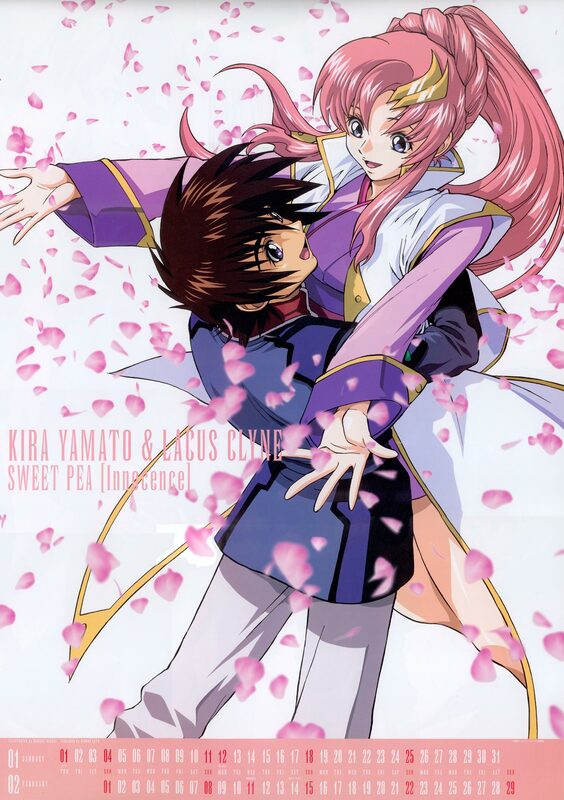 The most beautiful pix of Kira and Lacus. *Nods* Yup.... I'm sure of it!! YOU HAVE SUCH GREAT SCANSS! a lacus and kira. favorites! So sweet~ :) These two are perfect. Looking this pix really makes me miss my girl!